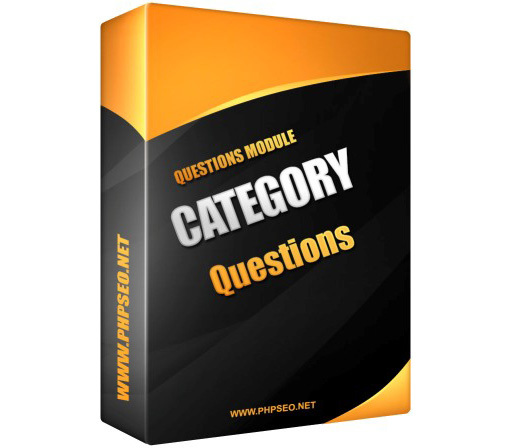 This module is used to display Questions category with an accordion style. There are various parameters that can be set at the backend. 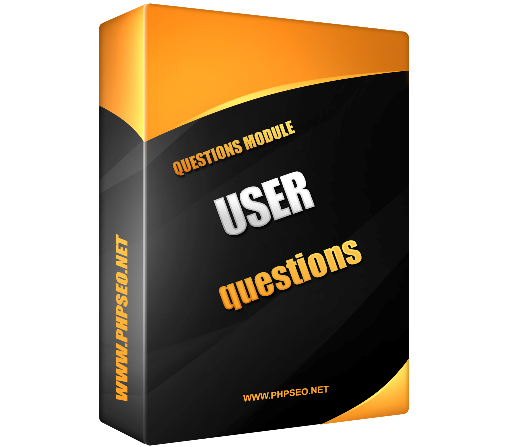 This is a module for Questions component where you can show top contributors to Questions component. You can show Top Users by point or best chosen answers etc. 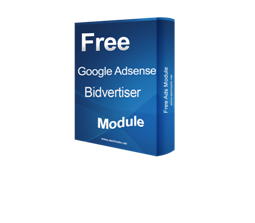 Various additional parameters are there in the module which can be modified to suit your requirements. 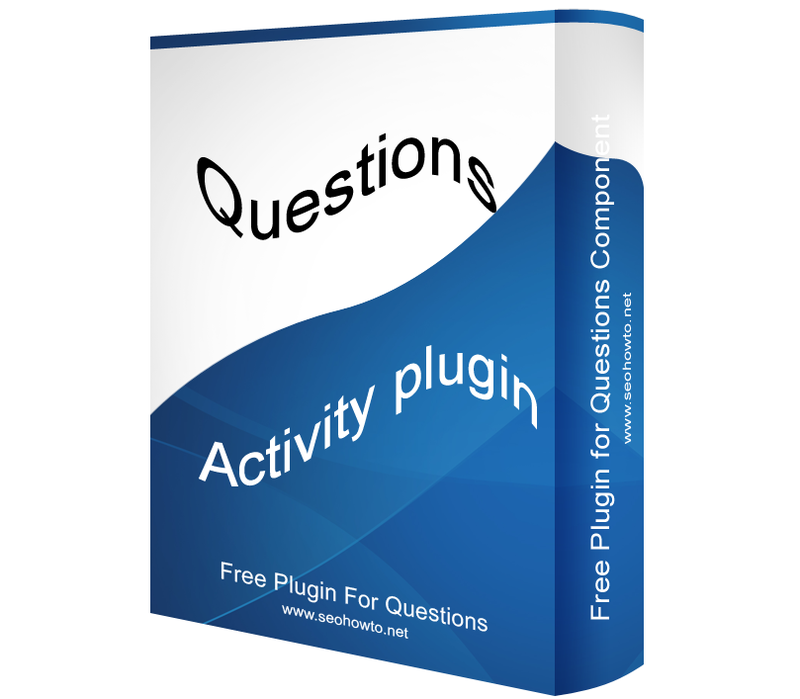 This Plugin is used to display questions and answers under Jomsocial Activity stream. This is compulsory for Jomsocial 2.8+ latest version.